It increases the frame rate by generating intermediate animation frames between existing frames in order to produce very smooth, fluid and clear motion. The technology is pretty well-known for a while ("TrimensionDNM", "Motion Plus", "Motionflow" and others), but now it becomes available to PC users for free using a simple GUI and a couple of mouse clicks. 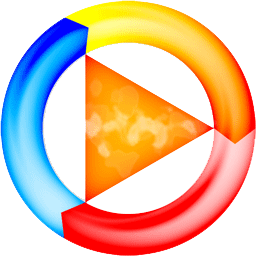 MPC-HC is a lightweight, open source media player. It supports most video and audio file formats out there.